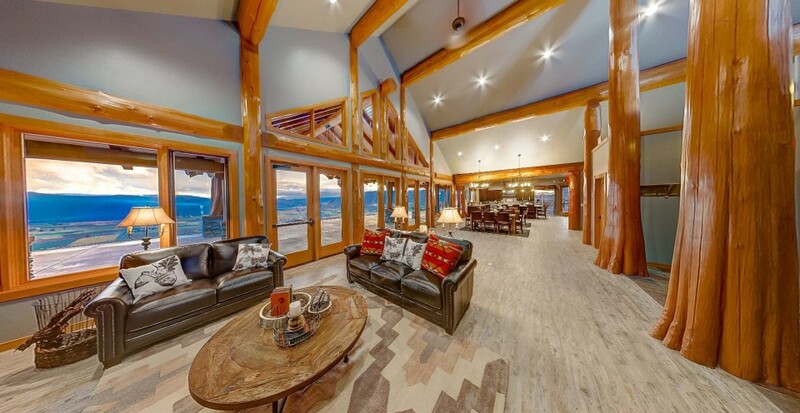 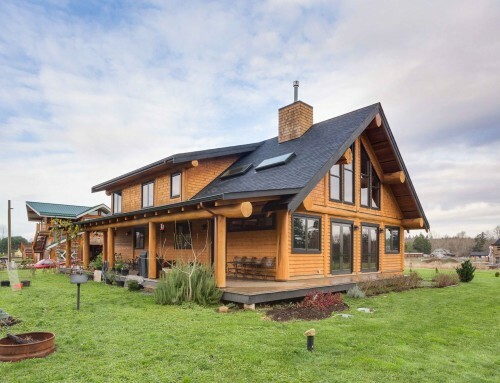 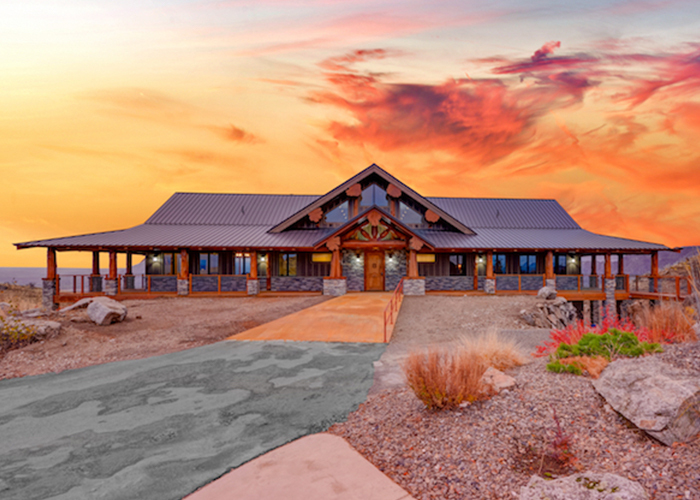 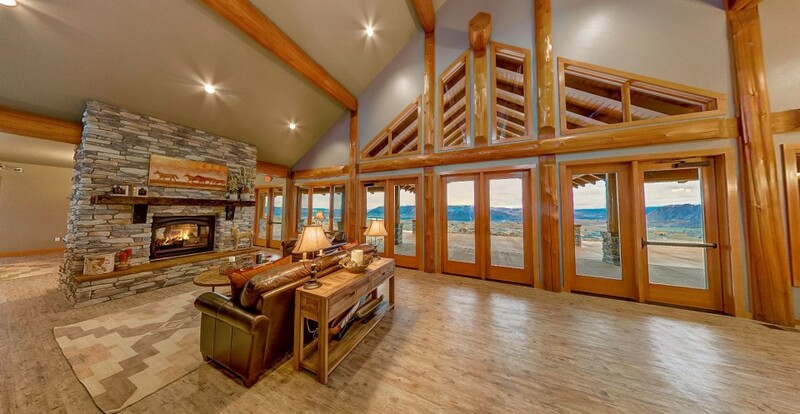 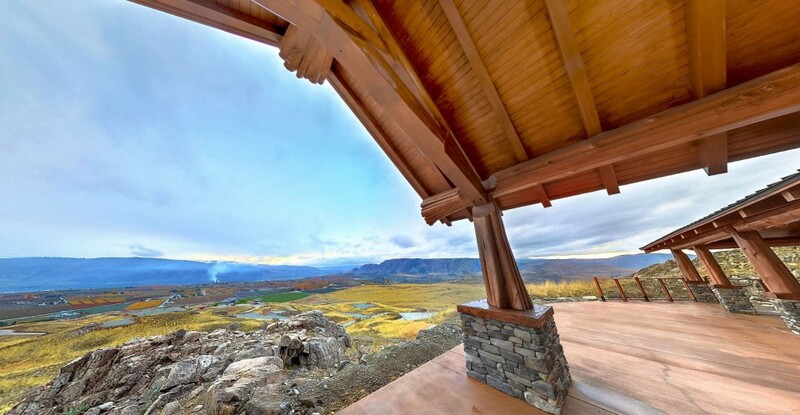 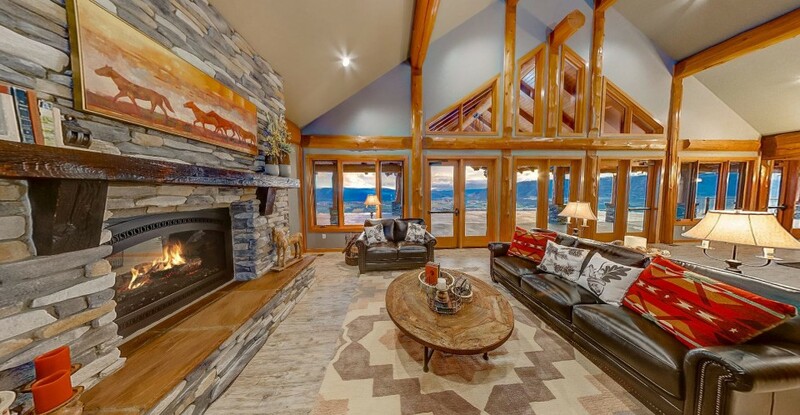 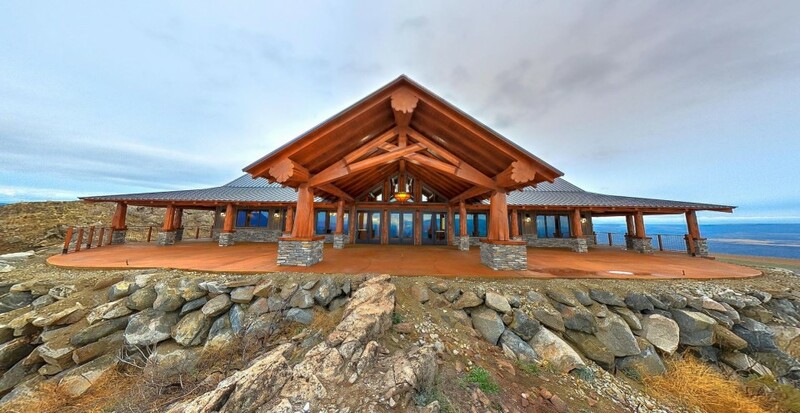 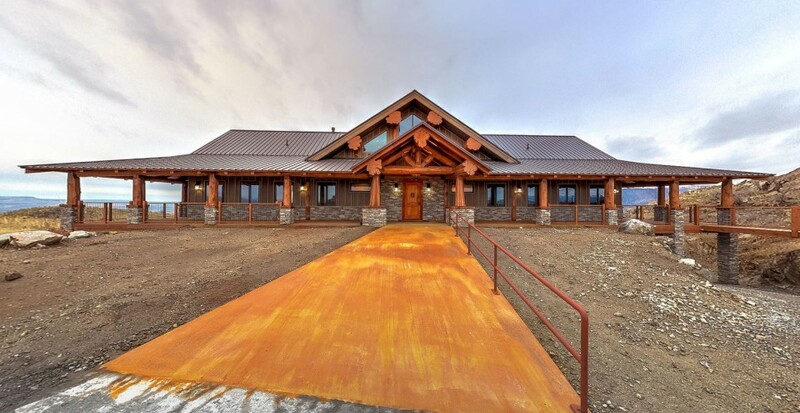 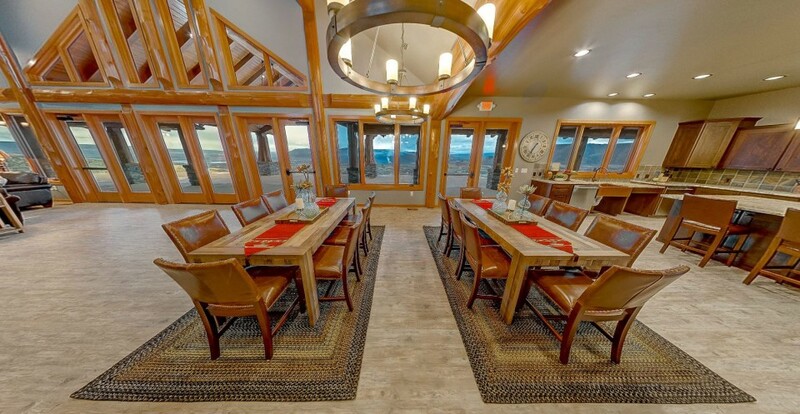 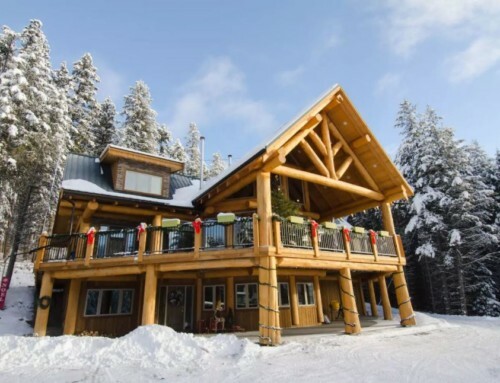 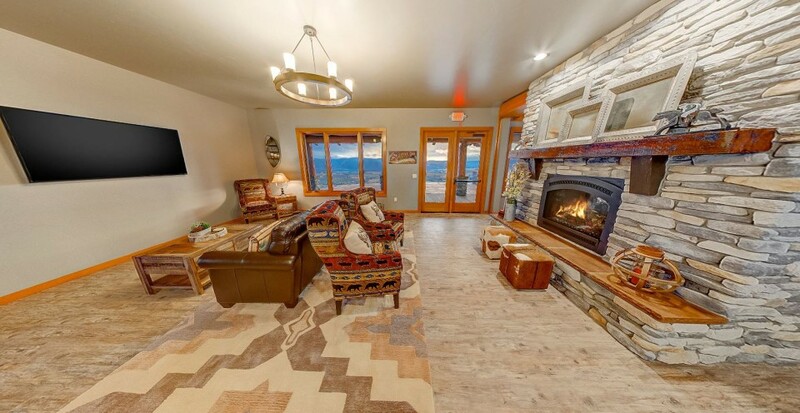 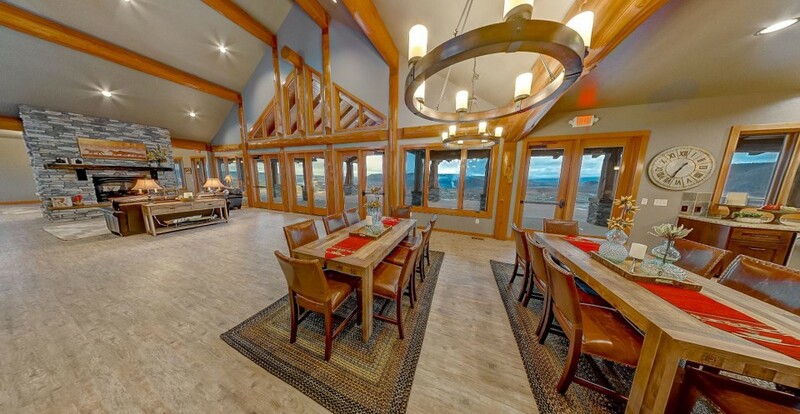 This open-concept post and beam log home style lodge has ample seating available both inside and outside. 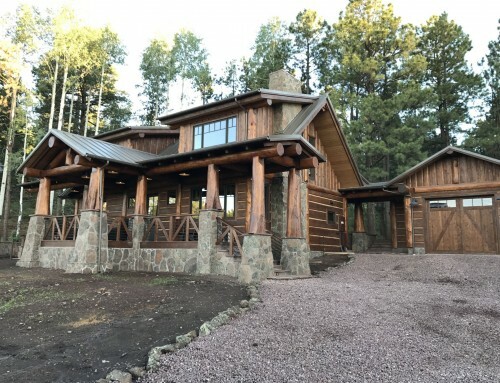 The main floor features a TV and pool room with a bar that leads into a completely open living room, dining and kitchen space. 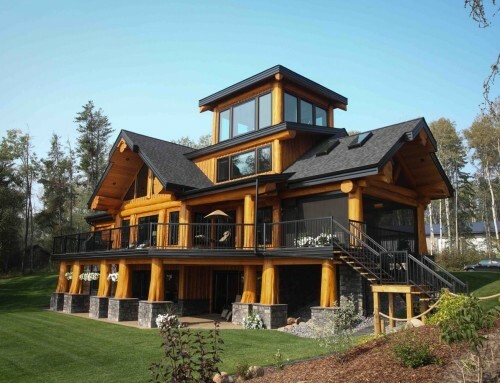 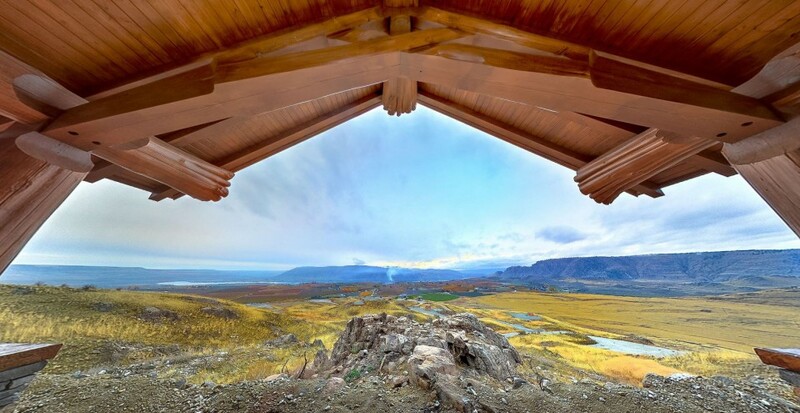 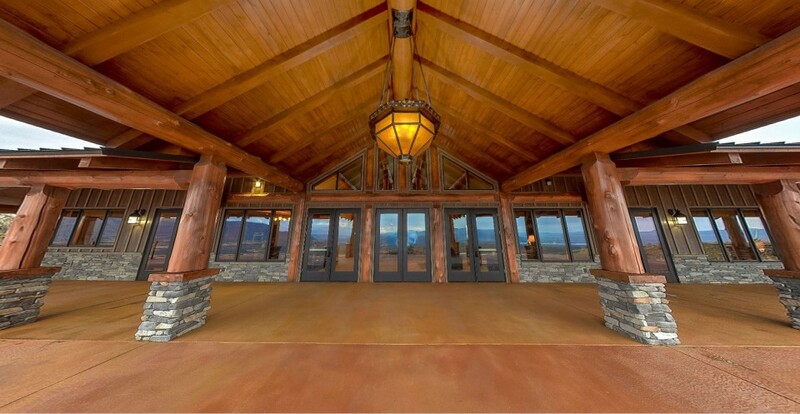 Windows have been designed along the entire length of the lodge to allow the natural light in. 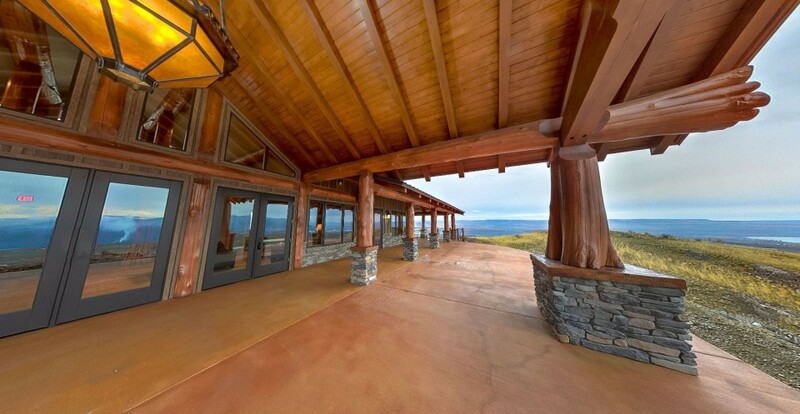 Outside you can enjoy the 360 degree covered patio with a stunning few. 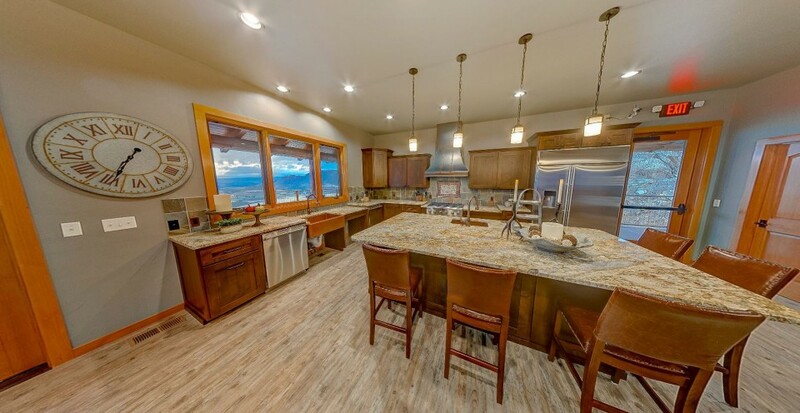 Make your way down to the basement where you will find additional space that has been designed for an exercise room, additional bathrooms, a family room and dedicated rooms for storage. 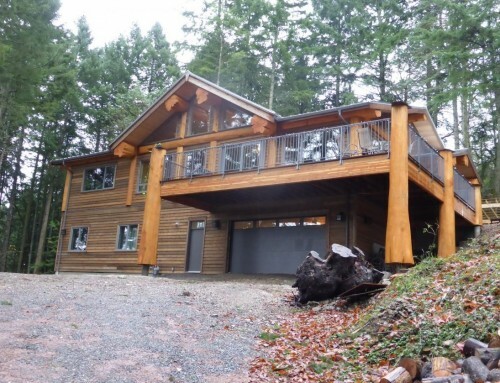 Total square footage 5642 sq.ft.